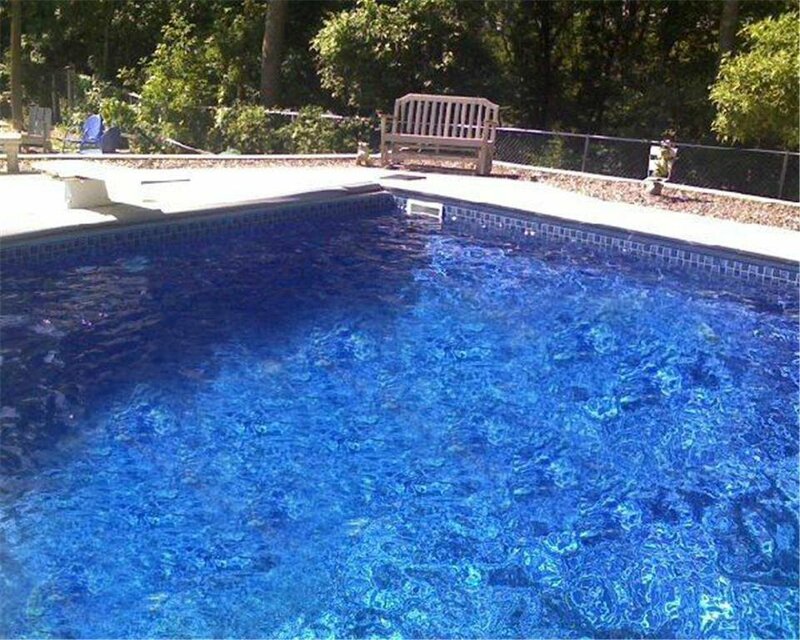 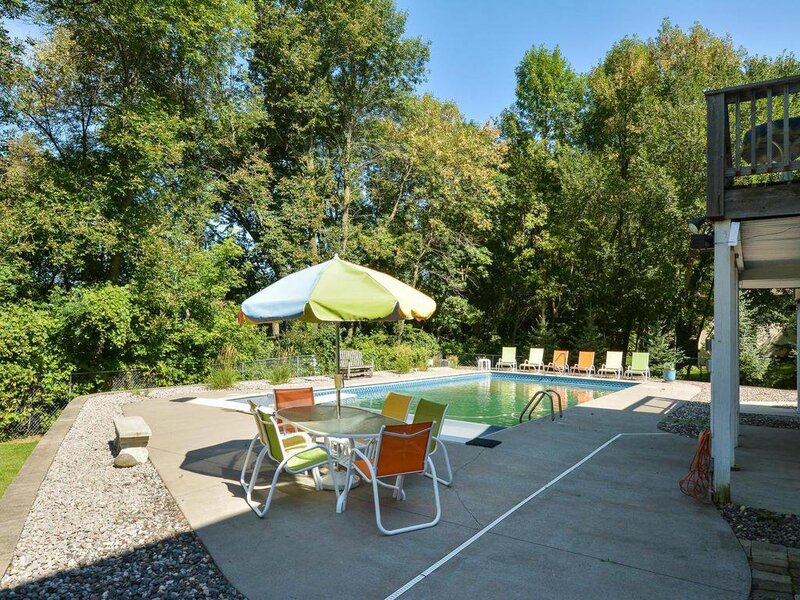 Invite your friends over for a dip in the heated pool this summer. 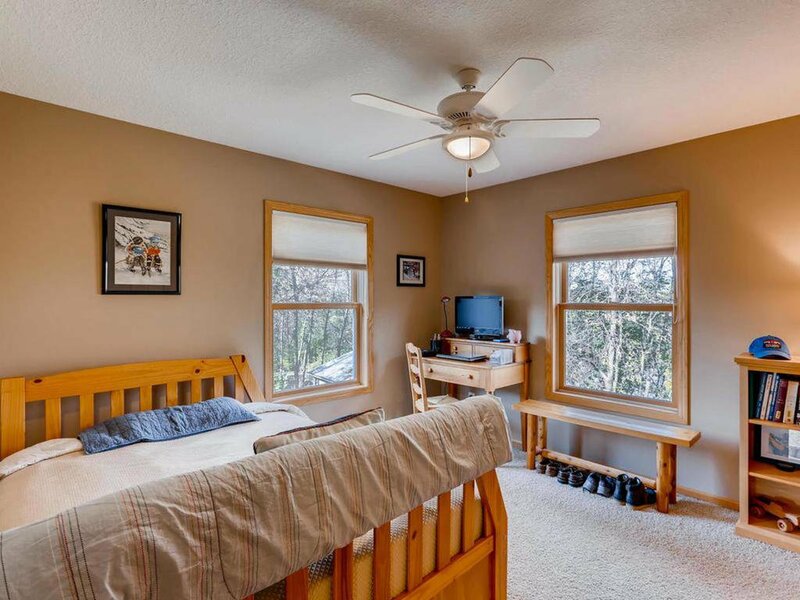 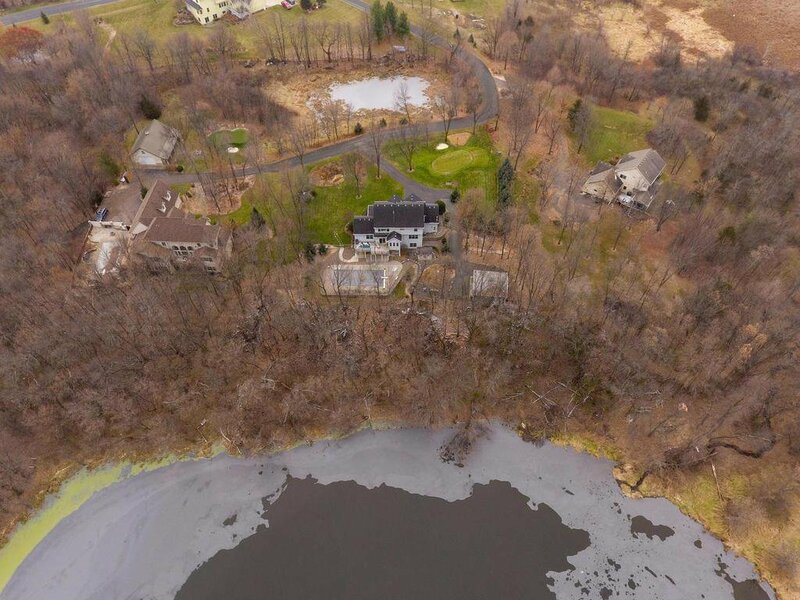 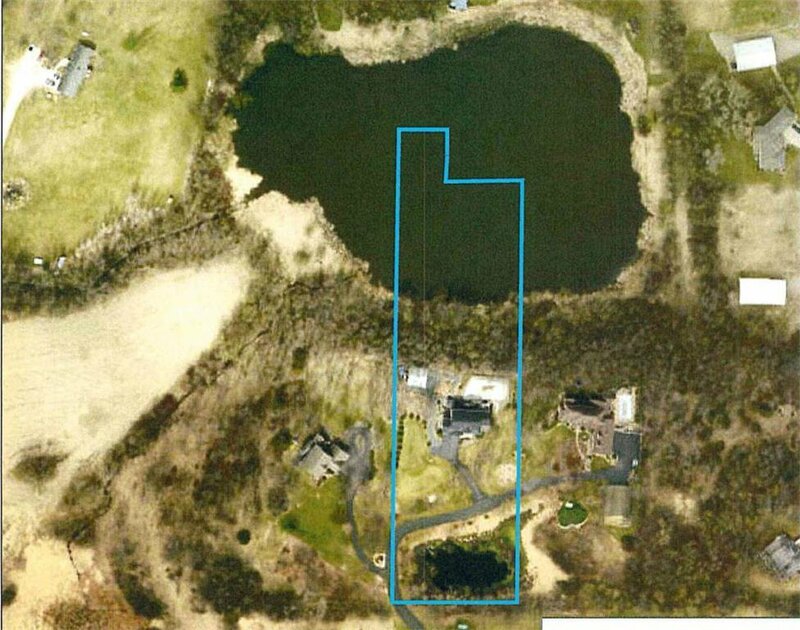 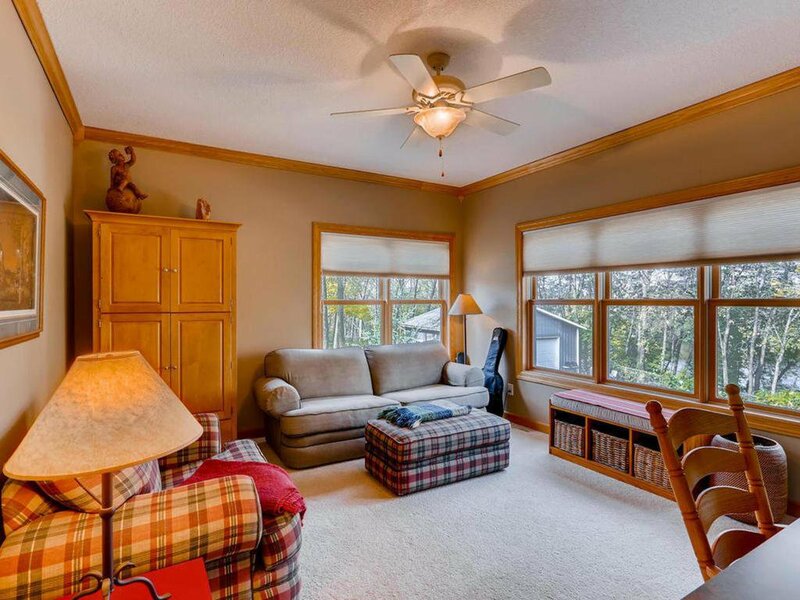 Beautiful 2 Story tucked into over 3 wooded & private acs with pond views & a private pond. 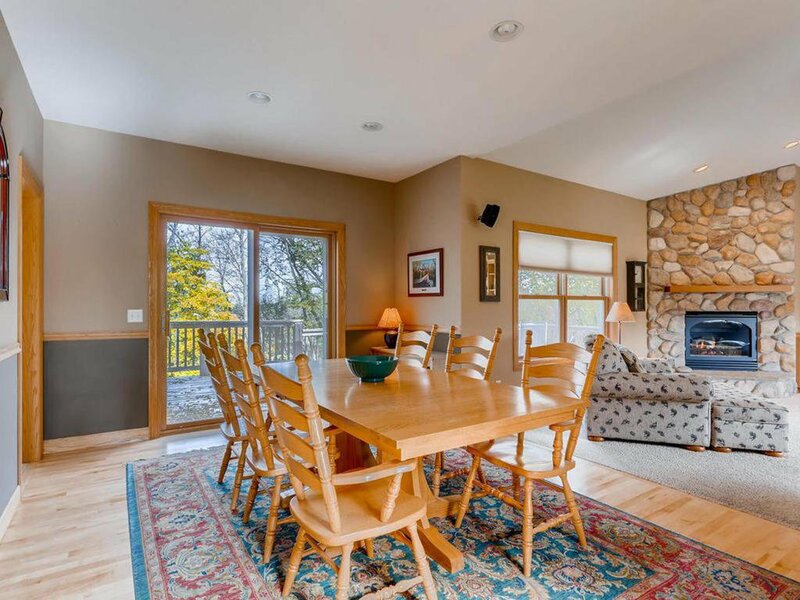 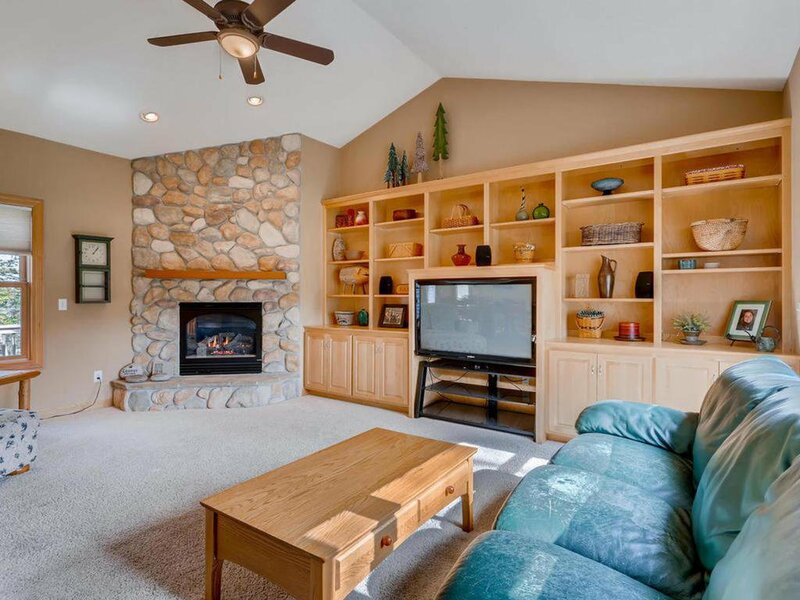 Enjoy a cozy stone fireplace in the Great Room. 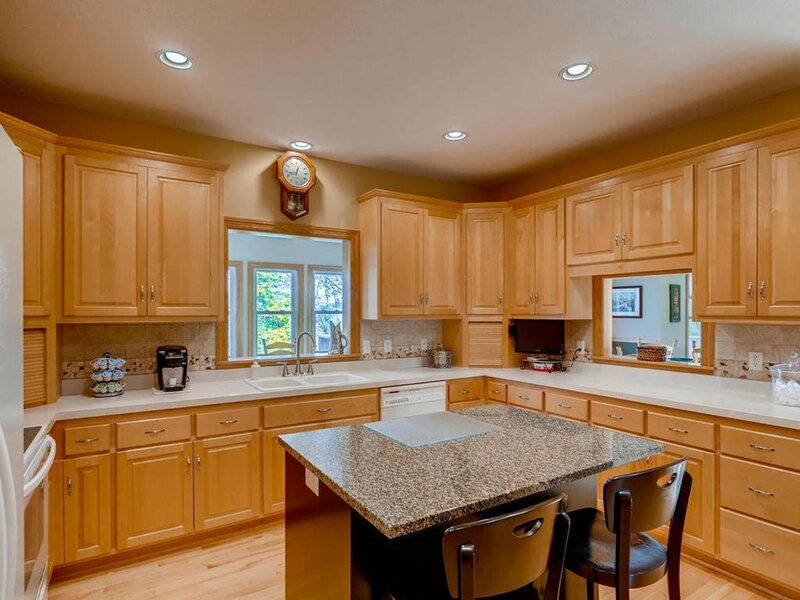 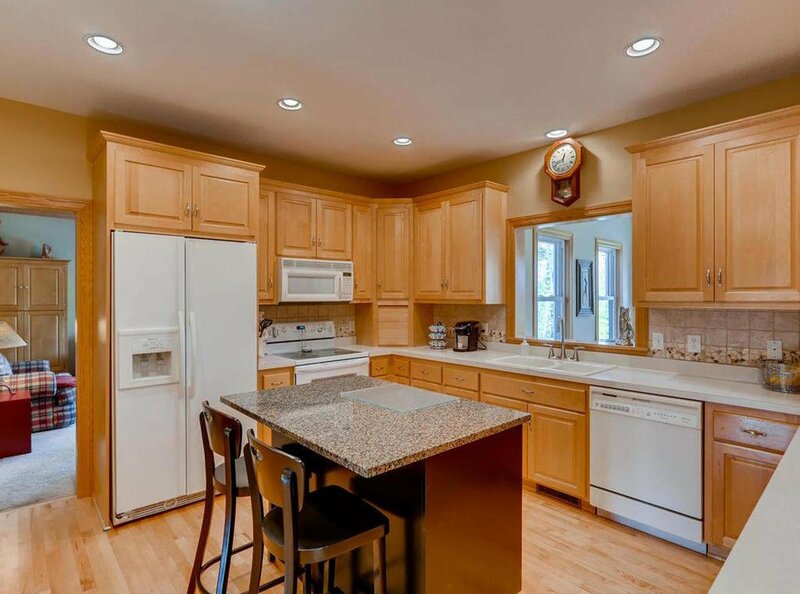 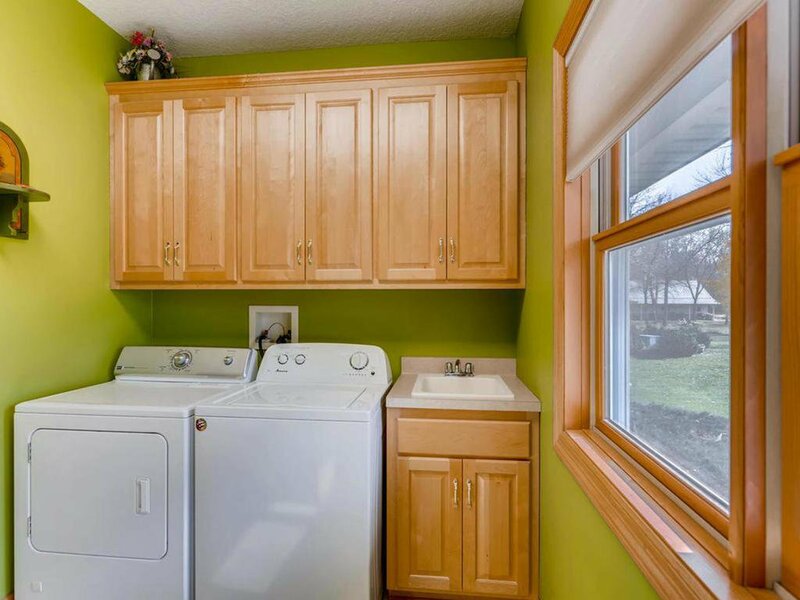 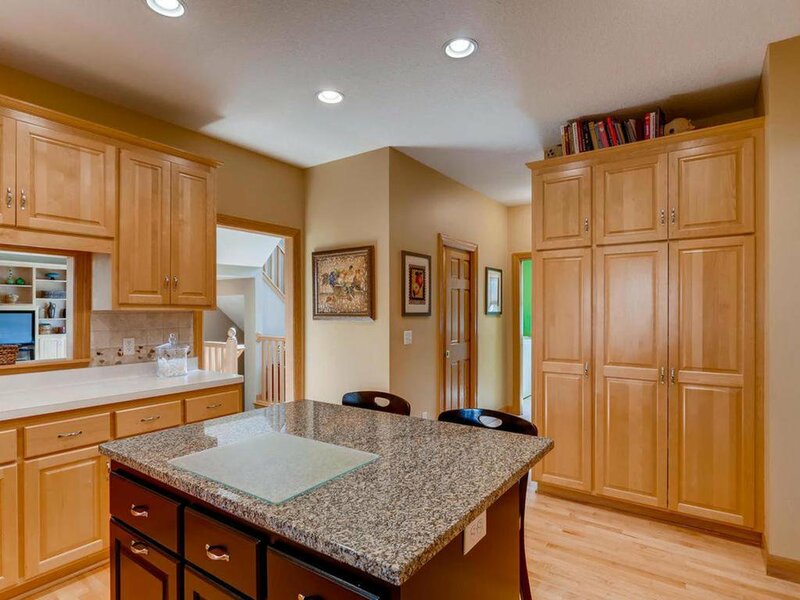 Gourmet Kitchen has granite center island & hardwood floor. 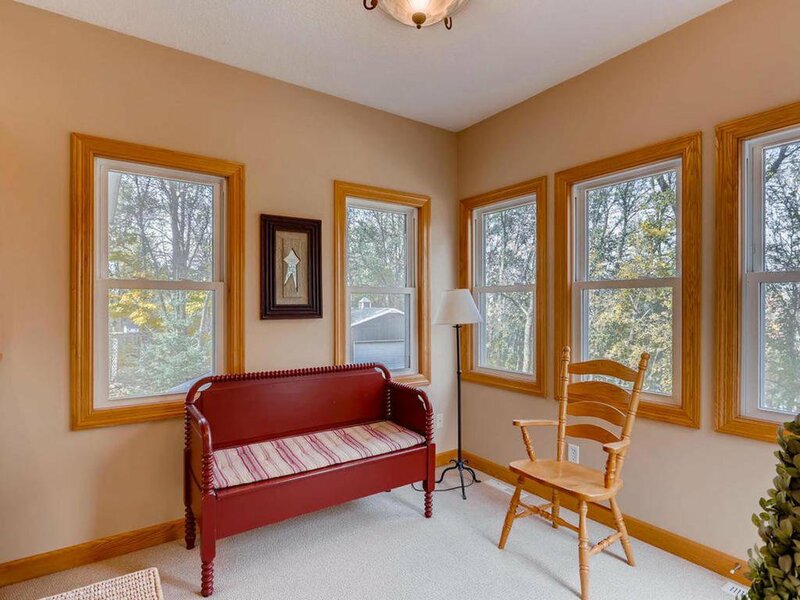 Sun Room with pond views. 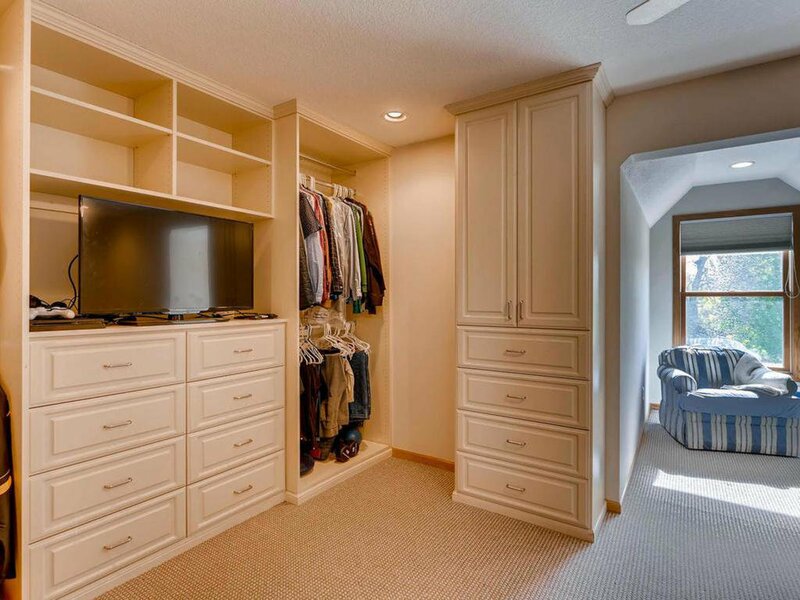 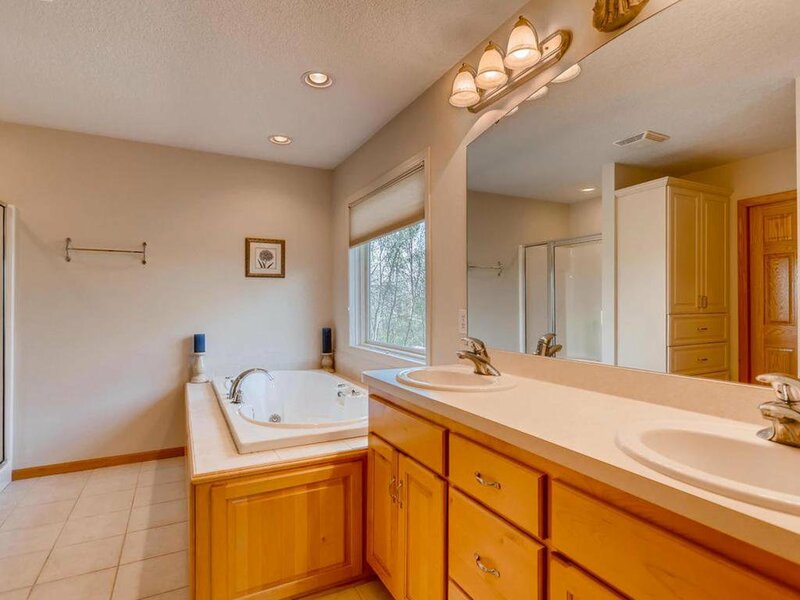 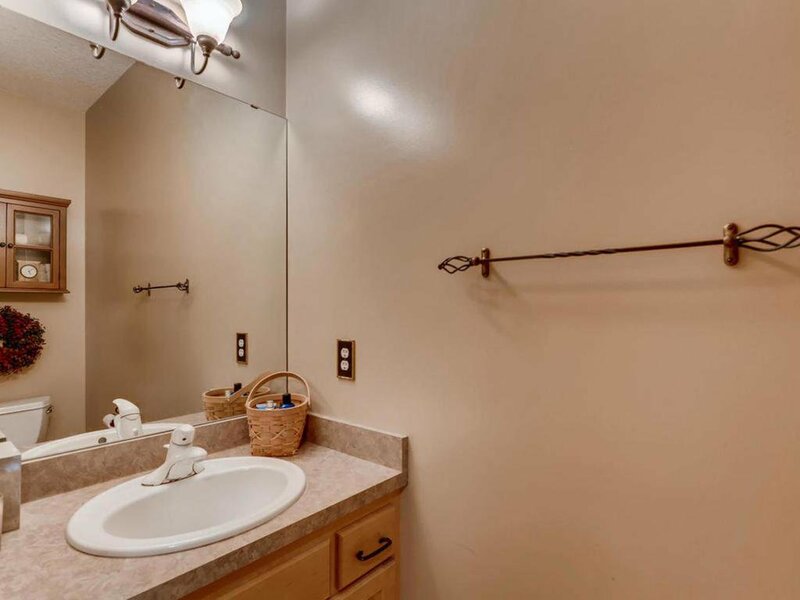 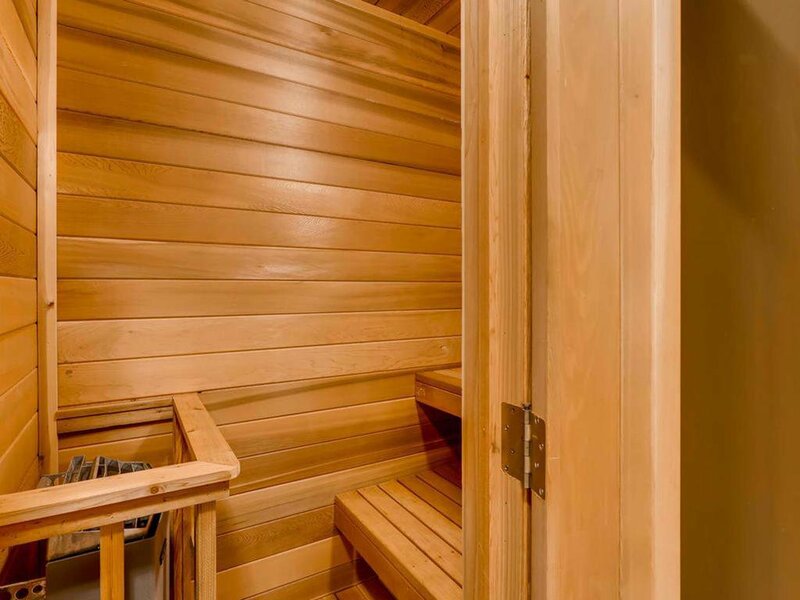 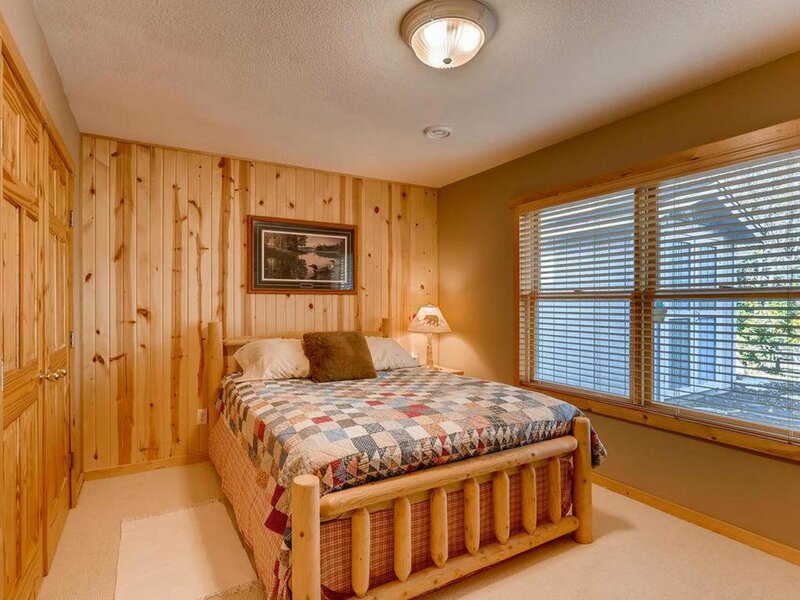 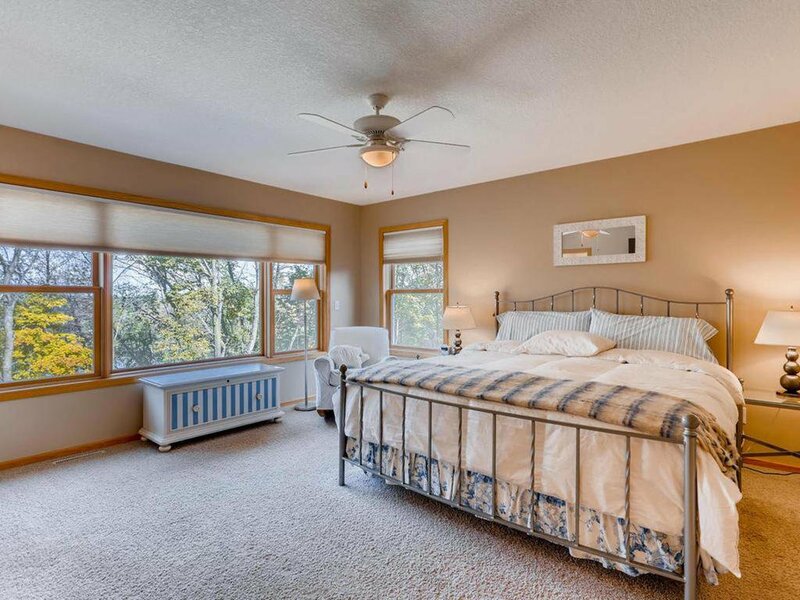 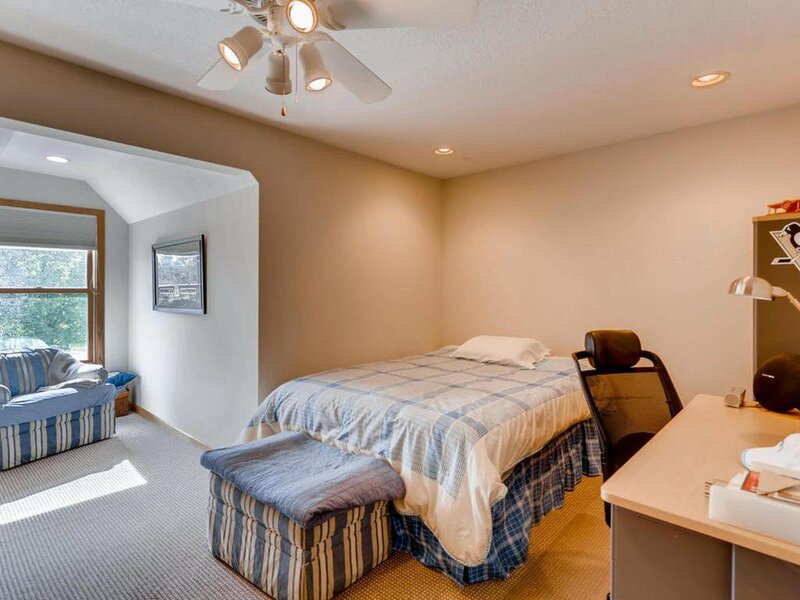 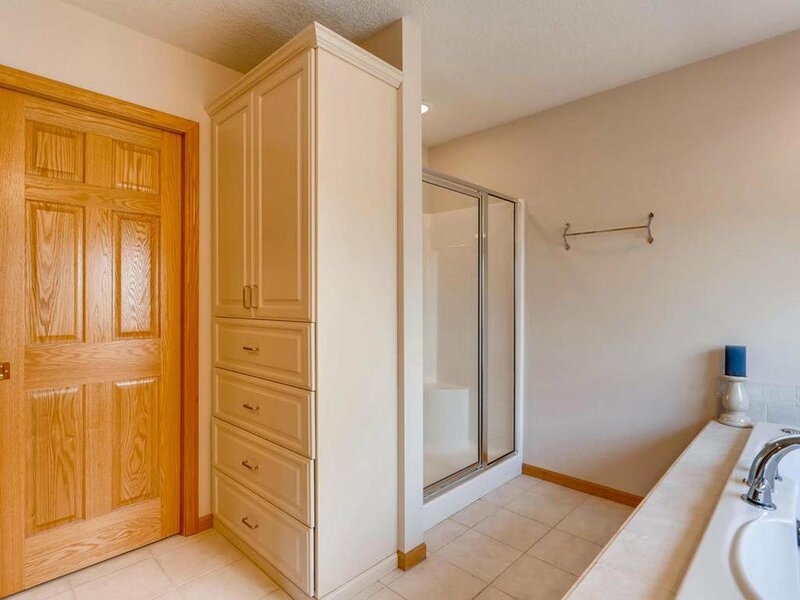 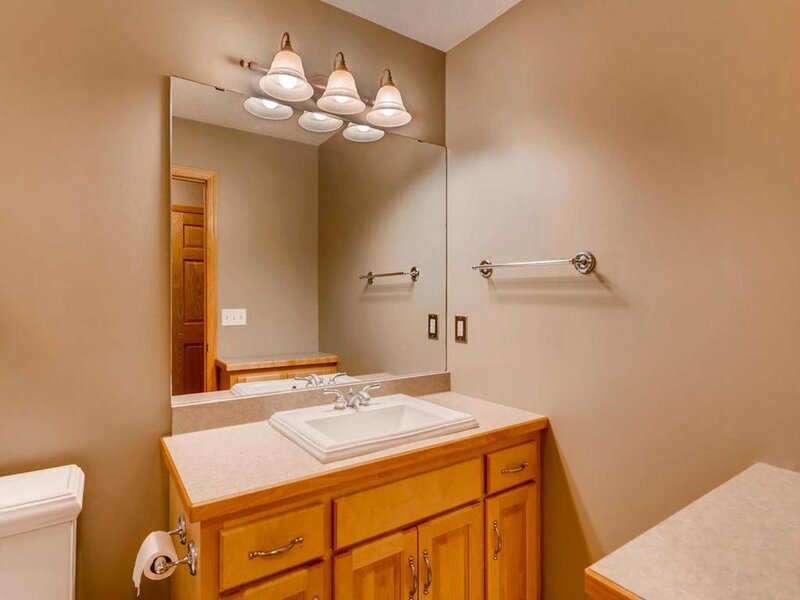 Your Master Suite has walk-in closet & private bath with jetted tub. 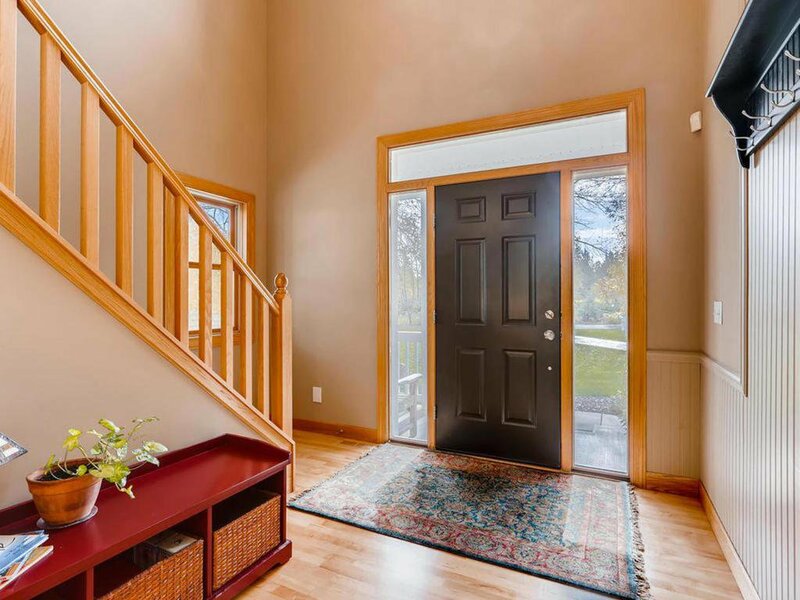 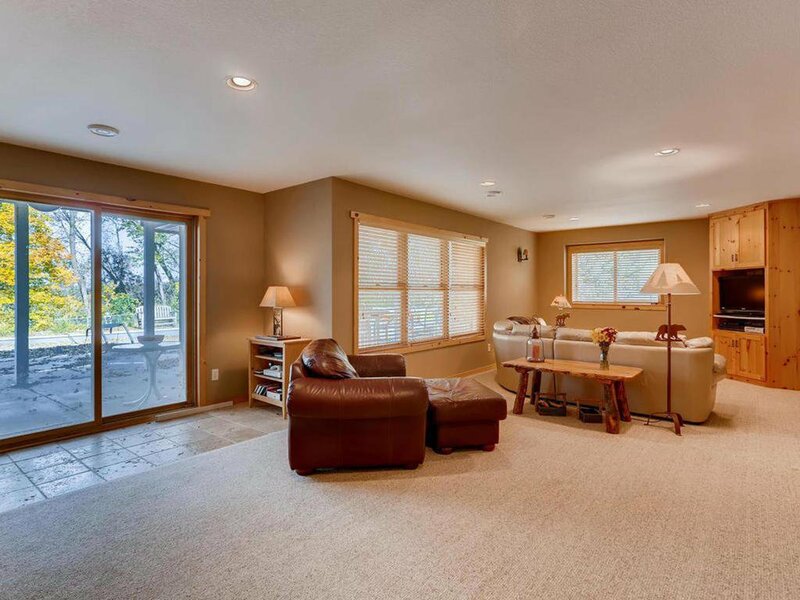 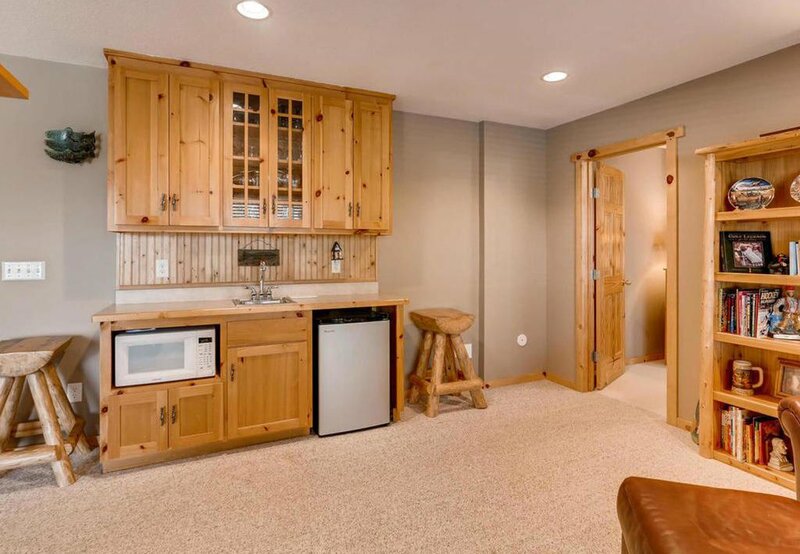 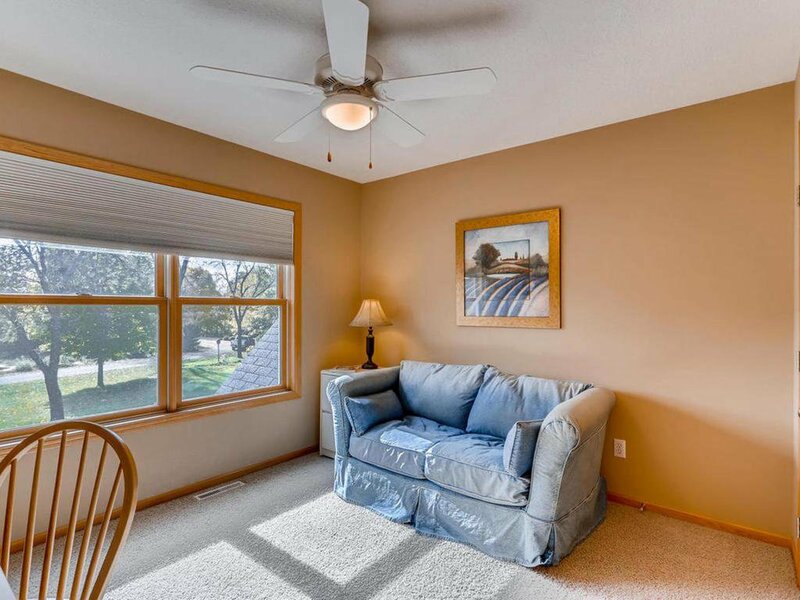 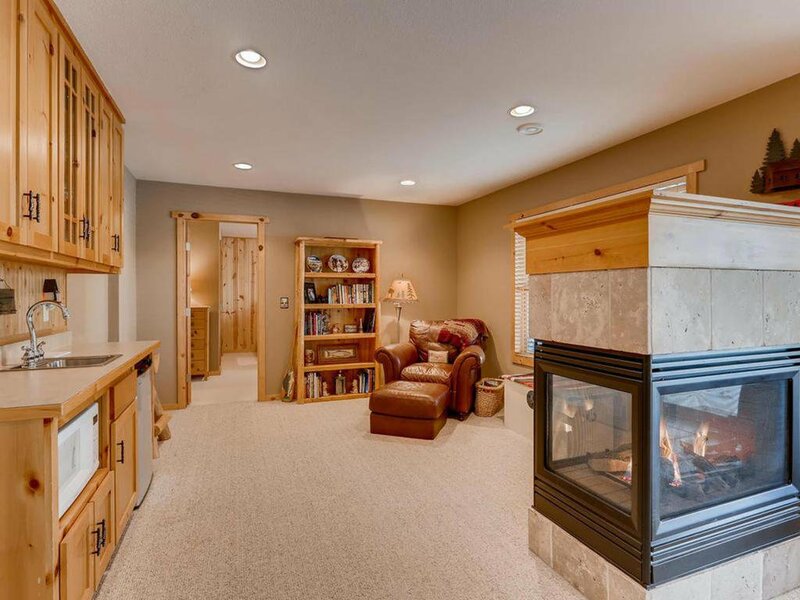 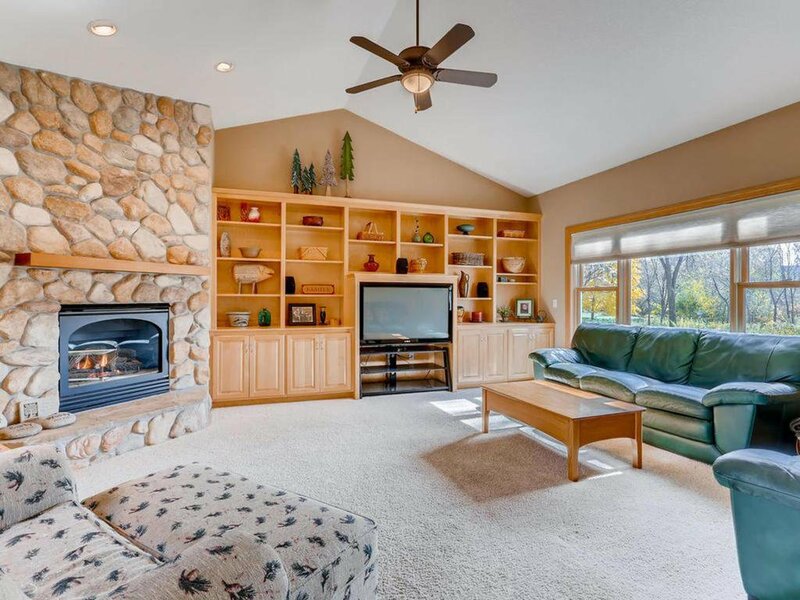 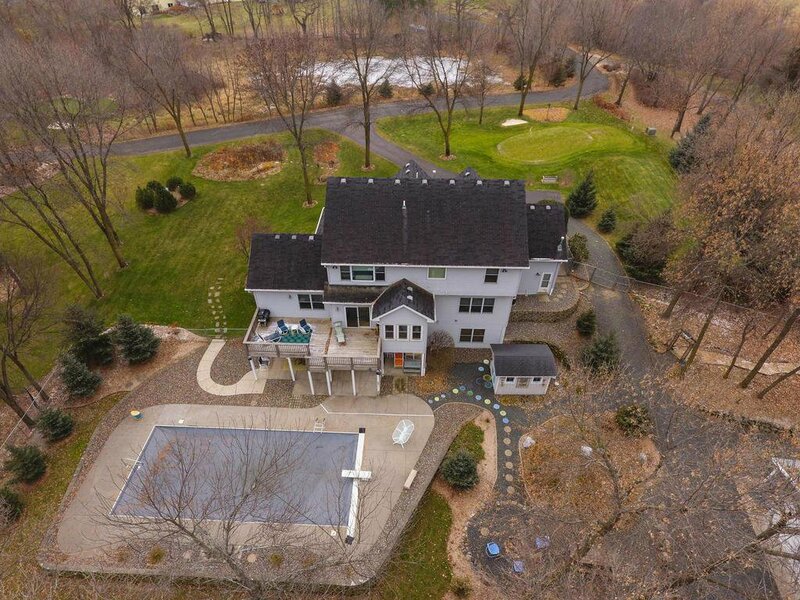 Huge lower level Family Room with Wet Bar & walkout to pool/patio. 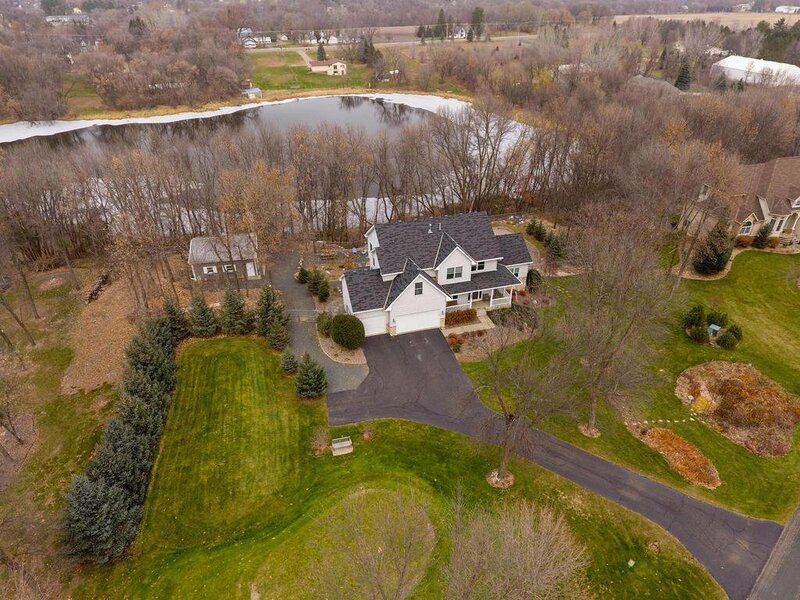 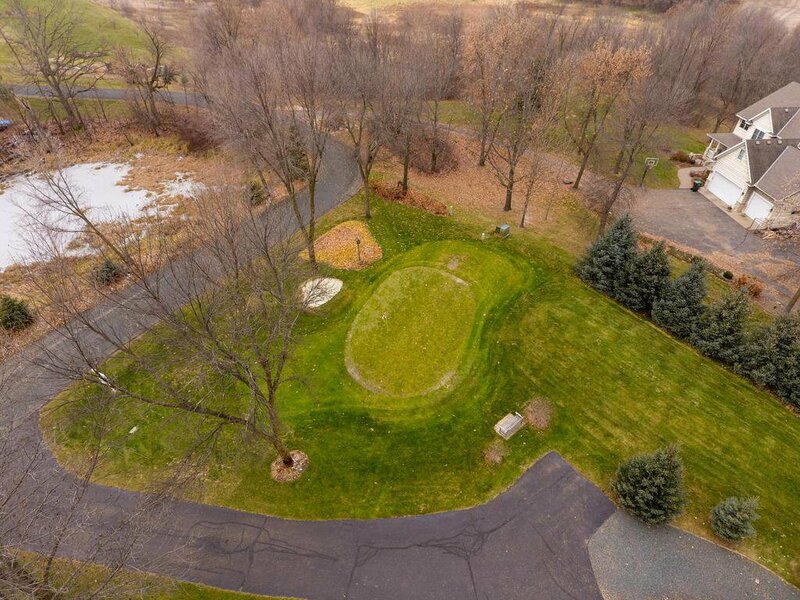 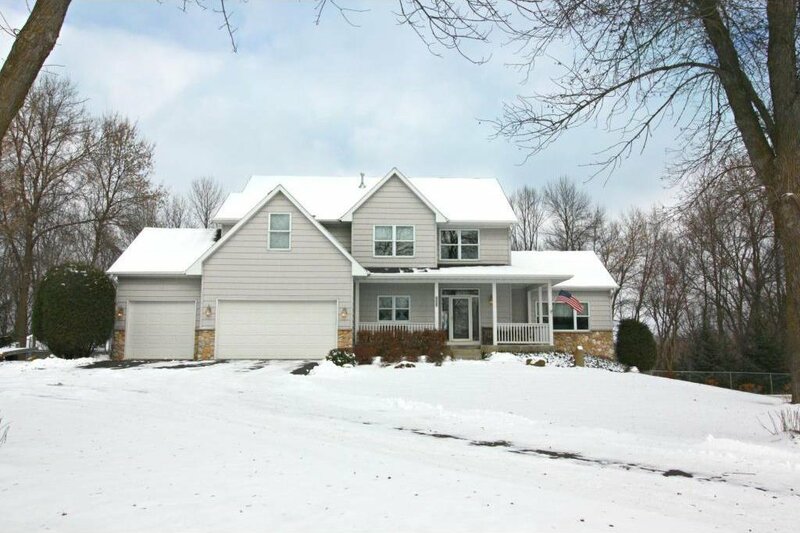 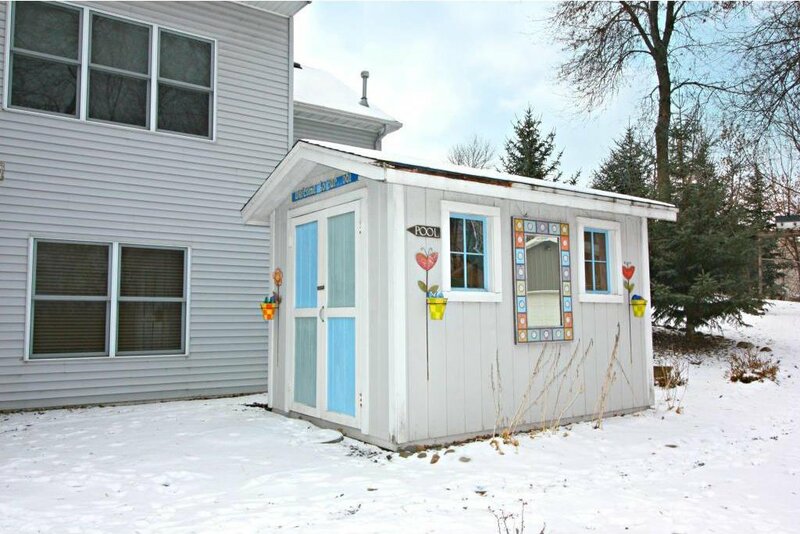 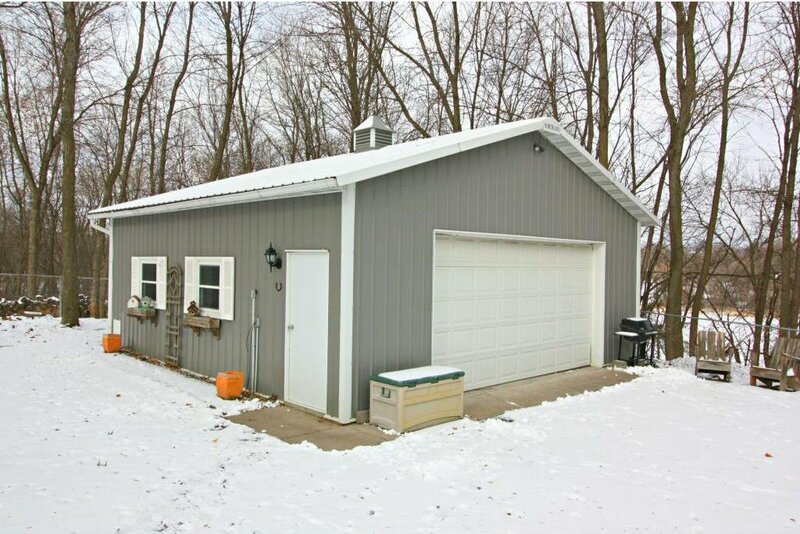 Oversized attached garage & heated, detached 33x24 garage/shop.